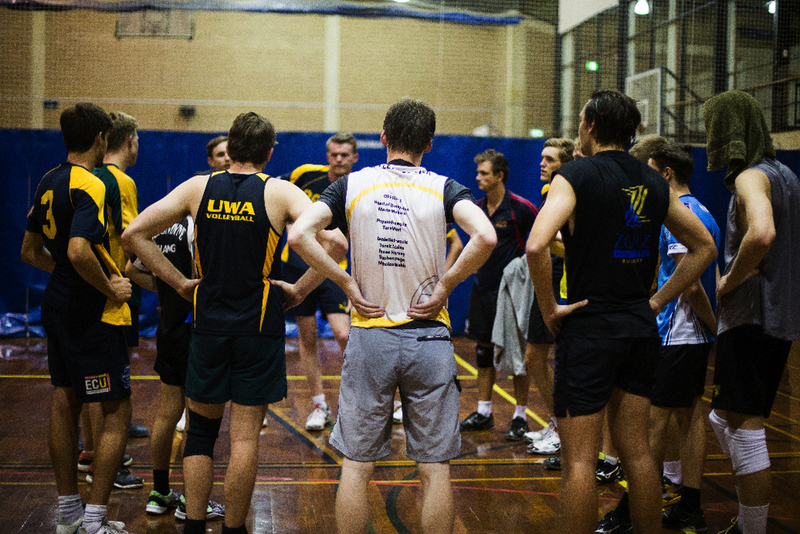 Indoor hardcourt volleyball can be played all year round at UWA Volleyball Club. Whether it be social or competitive league volleyball, we have a team for you! Indoor volleyball is played with 6 players per team on a court 9m by 9m in dimension - both sides are separated by a net, so it is a very safe, non contact sport suitable for all ages. Each team has 3 contacts on the ball before it must cross the net and the team that wins 3 sets by getting to 25 points 1st is the winner. Where can I play Indoor Volleyball? Players can try out for any of our state league teams, from the Spikezone Primary School league, U/15's, U/17's, right through to the elite Super League division. Once in a team, players will receive 1-2 trainings per week during the season, usually for 1.5 hours at a time. All teams have qualified coaches and trainings take place on the UWA campus. UWA is one of about 10 metropolitan clubs that participate in the Western Australian Volleyball League - this is the equivalent of WAFL for AFL football! Each year, UWA features heavily in the finals with our Super League Women having claimed the title more times than not in the last 10 years (including 3 out of the last 5 years). To go with the Women's team's success, the Men's team took out the 2017 Division 1 title too! We have an affiliation with Perth College and Perth Modern High Schools and cater for players from the age of 9 upwards. The competition usually takes place each Sunday from mid-April to mid-October. Keep an eye on this space as UWA is sure to impress in 2018 - there is lots happening behind the scenes to improve everyone's club experience. For more information on the Western Australian Volleyball League, please click here. Looking to get started? UWAVC membership for WAVL is available here! UWA members must also become Volleyball WA members in order to participate in their sanctioned competitions. There are many benefits to Volleyball WA Membership - please click here for more information. For further information on UWA membership categories and prices, please click here. 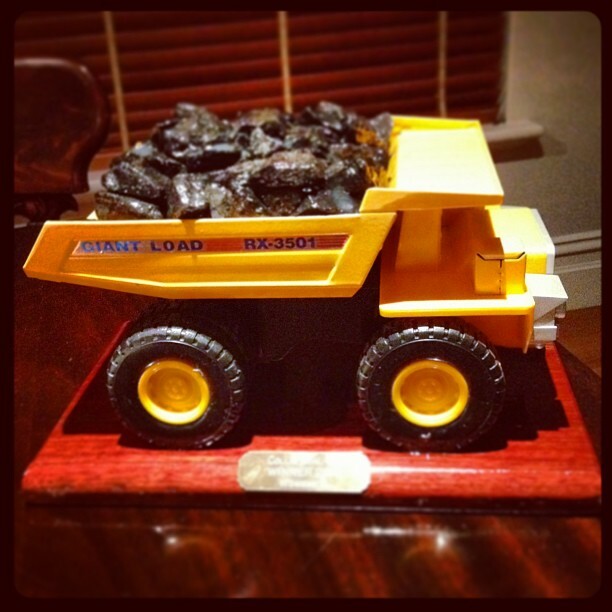 The Collie tournament is the highlight on most people's calendar - the historical Collie Coal Cup (Tonka Truck) is awarded to the best dressed, best behaved team. Competition is fierce and all teams go to great lengths to impress the judges with their fashion sense and funky team names - as well as their volleyball! Our club earns bonus points in the running for overall Champion Club, so be sure to get your team together early, nominate as UWA and enjoy yourself playing this great sport. The format of the state championships will be slightly modified in 2014. UWA will be teaming up with Perth Coastals Volleyball Club to form a combined team, representing the western suburbs against the other metropolitan club combinations. The tournament is likely to take place in Melville, but keep an eye out on this space as details are confirmed for a new, exciting change to this event. Want to play on a more Casual basis? UWA offers a social competition on a weekly basis usually for 2 hours, where players can "come and try" with no obligations - but most players come back because they have such a great time! For more information on UWA social competitions, please click here.